If you’re accused of driving while intoxicated, the charges you’ll face depend on factors including your age, chemical test results or the lack thereof, and the alleged consequences of your actions. Prosecutors in New York can issue many different charges, which bring different levels of impact to your life, so understanding your situation could help prepare you for an upcoming hearing. Below is a brief explanation of NY’s major DWI laws and what consequences they bring to the drivers involved. Any driver whose chemical test reveals a blood alcohol content (BAC) of 0.08 or above may be charged with a DWI. A DWI conviction carries a maximum fine of $1,000 and a jail sentence of up to one year for a first offense. If you’re charged, you’ll likely get your driver’s license suspended for a minimum of six months. Further, a motorist who refuses to take a breath test may still be charged with DWI if the officer believes he or she is intoxicated and may lose his or her license for one year. Drivers whose BAC is 0.18 or more can be charged with an Aggravated DWI which, in the first instance, is a misdemeanor and carries up to one year in jail and a $1,000.00 fine as well as loss of of your driving privileges for at least one year. If the vehicle contains a passenger who is 15 or under and the operator’s BAC is .08 or greater or the is operator is intoxicated, Aggravated DWI becomes a felony punishable with a State Prison Term. Testing below the legal limit for a DWI does not necessarily mean you won’t be arrested. 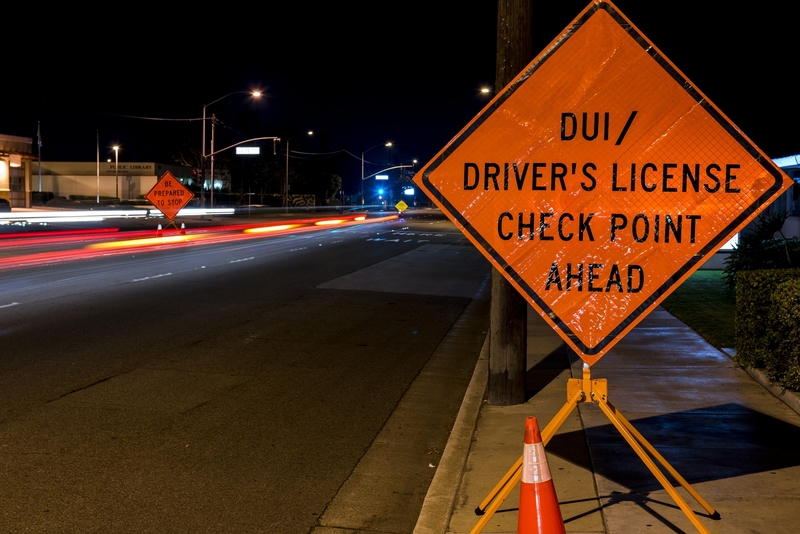 If your BAC tests between 0.05 and 0.0799, or you have traces of illegal drugs in your system, prosecutors may charge you with driving while ability impaired (DWAI). Penalties for a DWAI include a fine of $300 to $500, a six-month loss of your driving privileges, and a possible 15-day jail sentence. If you’ve been charged with a DWI or DUI, turn to Western New York’s only board-certified DWI specialists at Fiandach & Fiandach. Serving the Rochester area since 1979, their attorneys have 100 years of combined experience and collaborate in a team to create custom defense strategies when you need them most. Visit their website to learn more about DWI charges, or call (585) 244-8910 to schedule a consultation.